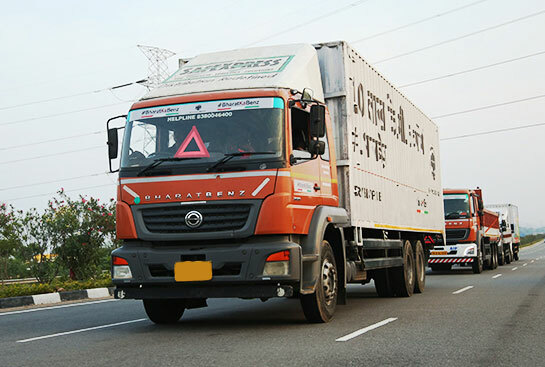 BharatBenz has achieved yet another milestone - a 25-ton heavy-duty haulage truck (HDT) has become the first customer truck to cross the mark of 10 Lakh kilometres. This HDT has achieved this feat with its original, factory-installed powertrain and transmission, which received only standard preventive maintenance through its journey. This achievement has showcased the performance and efficiency of the BharatBenz truck range in real-life conditions. This BharatBenz 2523R was a part of the recent ‘#BharatKaBenz’ Yatra, which travelled across India, completing a journey of 10,000 kilometres over 40 days. 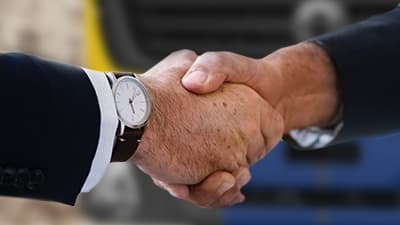 This gave customers, transporters, financiers, drivers and all those who are a part of the trucking community a first-hand experience of the unmatched reliability of the BharatBenz product range. 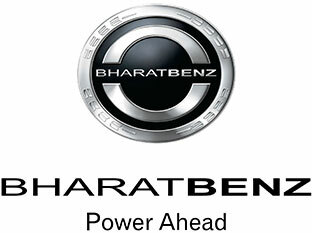 Where is the BharatBenz ‘Kilometre Millionaire’ Now? 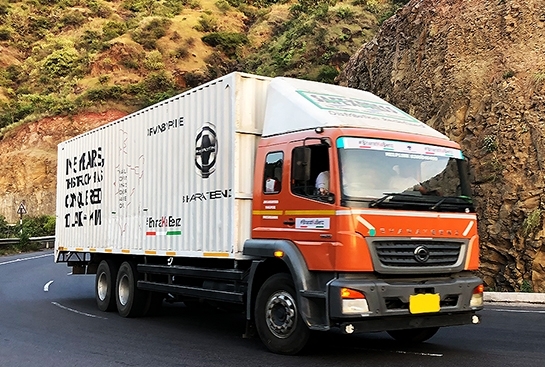 The 230 hp BharatBenz truck still continues its journey in the fleet of JSS Logistics from Nagpur, Maharashtra for long haulage of parcels between Nagpur and Salem, Tamil Nadu. 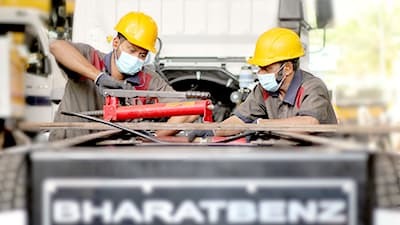 This shows that the BharatBenz range truly meets its promise of ‘unmatched reliability’ and will offer value-for-money throughout its lifetime. 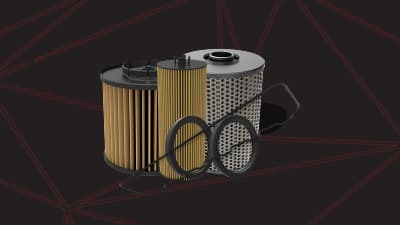 This includes a lowered Total Cost of Operations (TCO), improved fuel efficiency, reduced downtimes and best-in-class reliability with parts engineered for a long lifespan.